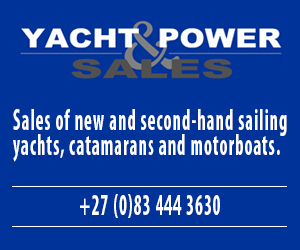 Introduction to the booklet by F R Woodroffe – Managing Director. 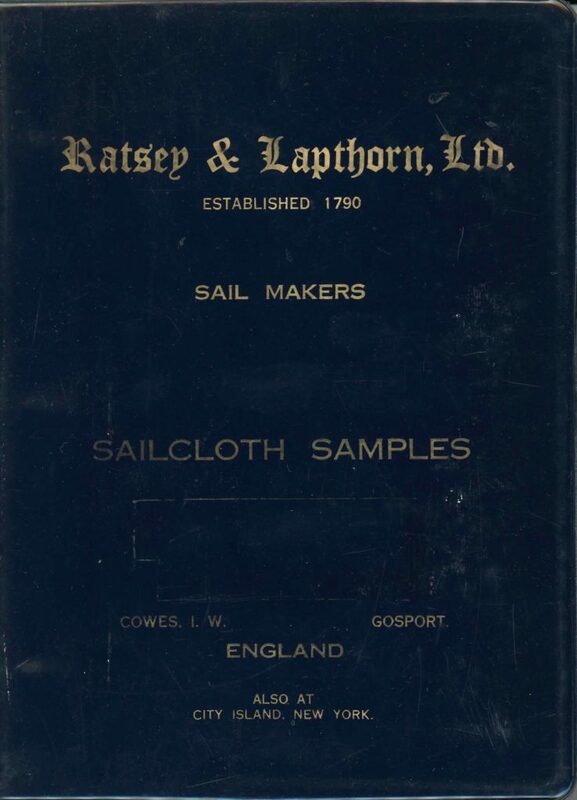 In sorting through my archives I am coming across some really interesting items, and this professionally compiled 3-ring binder ‘sample book’ from Ratsey & Lapthorn, Ltd Sail Makers in 1960, caught my attention for several reason. 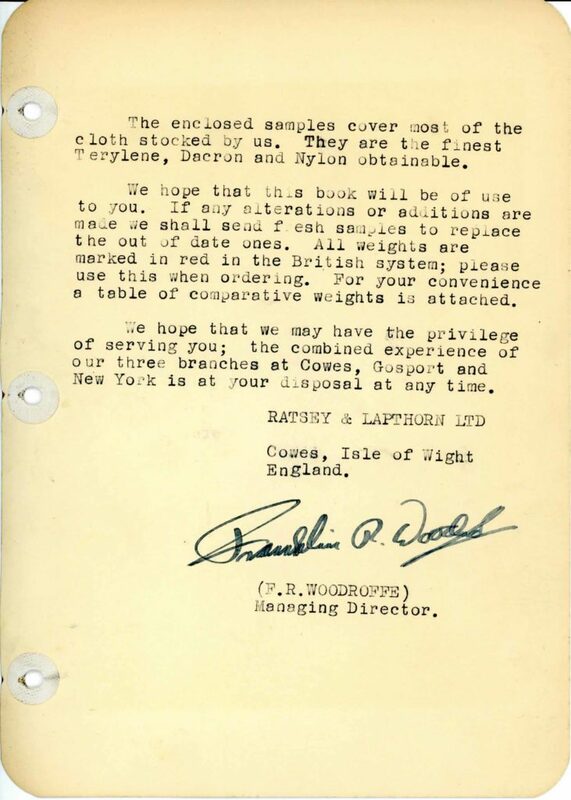 Incidentally Ratsey & Lapthorn was founded in 1790 – and is a company still in business today with their loft in Cowes, and consider themselves to be ‘The Rolls Royce of Sail Making’. 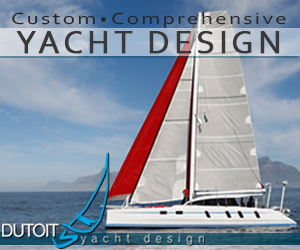 The samples and explanations of each different sailcloth is neatly divided in this quality plastic 3-ring binder. Plus, as you will notice in the top left of the cloth samples image, the cloth has a neatly applied stainless steel eye (this is one of 3) to ensure the sample does not tear and is easily put into or taken out of the binder. It’s this attention to detail which has undoubtedly kept them in business all these years. 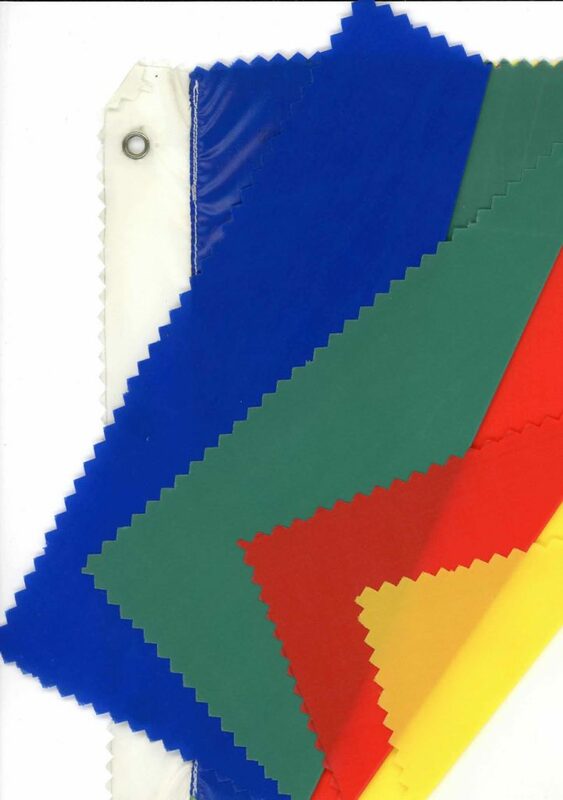 Nylon cloth samples. Note the stainless steel eyelet in the top left. I suppose the following quote is really what Ratsey & Lapthorn is all about: “There is only one standard of work in this loft and that is the very best.” T.W.Ratsey 1833. 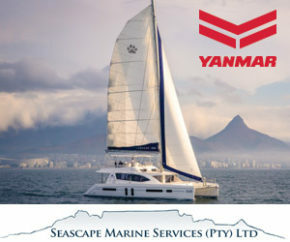 This booklet, as well as a selection of other memorabilia and some 3000 different books on every single aspect of the sport of sailing are available for sale. 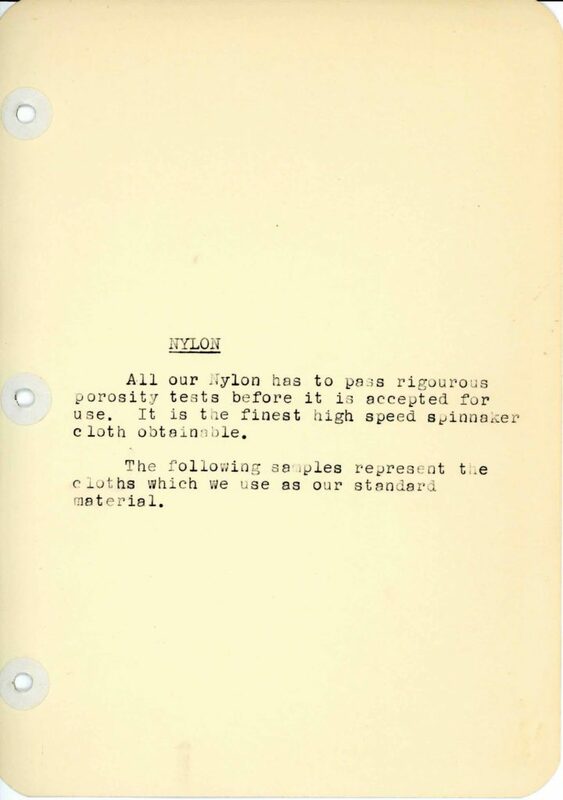 Information on their Nylon sailcloth.